Lutron Home Control+ App for Apple Watch now available! Lutron Home Control + for Apple Watch available now in Homeworks QS solution! 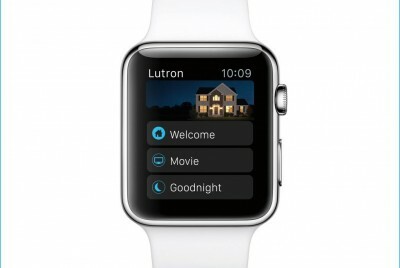 Lutron Home Control+ App for the Apple Watch wearable. Take the convenience of automated light, shade, and temperature control to the next level with the Apple Watch and Lutron Home Control+ app. Call us or email Wire Right today to make your life simpler.